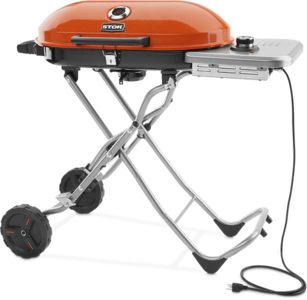 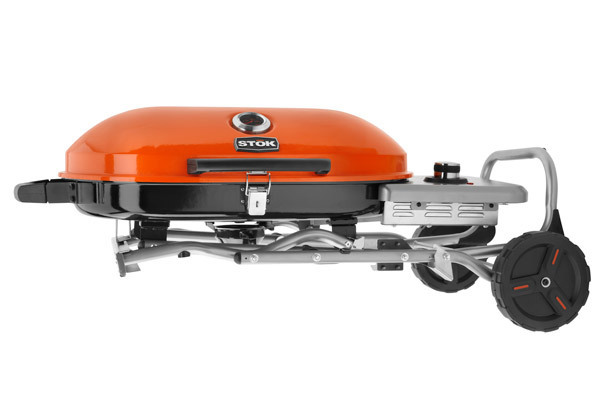 The STŌK® GRIDIRON™ portable electric grill stands ready to serve, conveniently and efficiently. It’s perfect for grilling on the go where electricity is available, like campgrounds, patios and generator-powered tailgate parties. 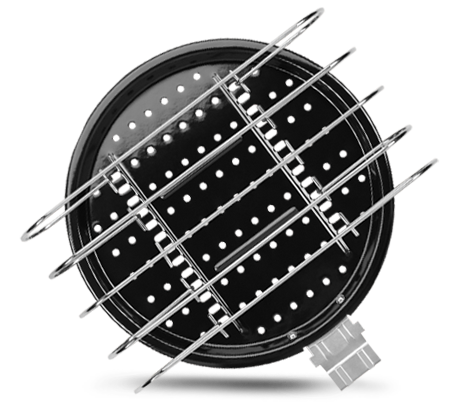 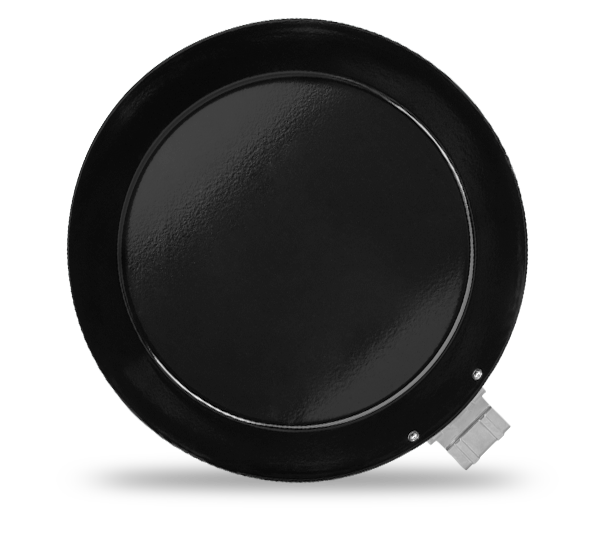 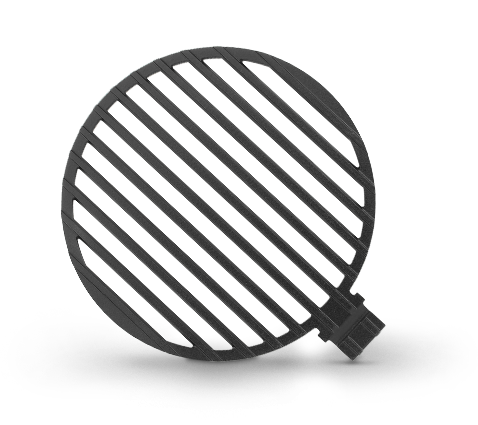 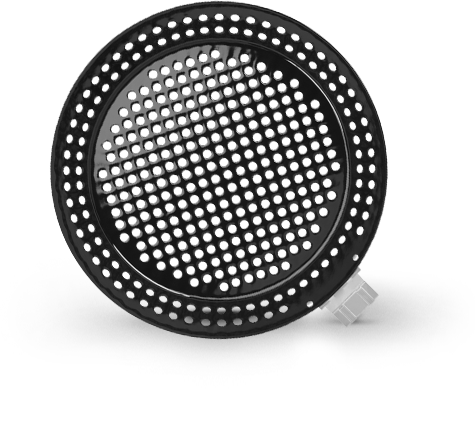 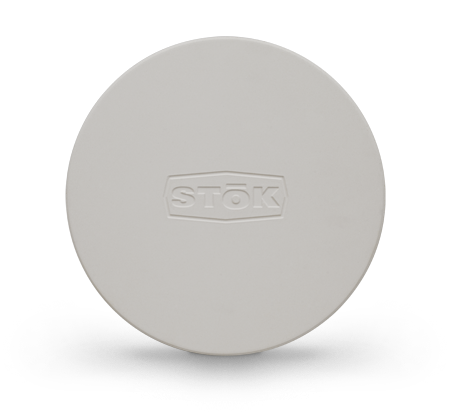 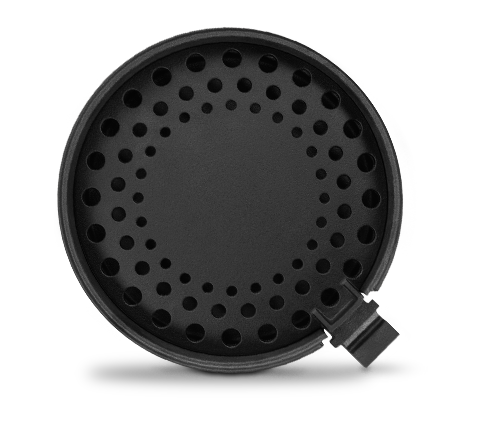 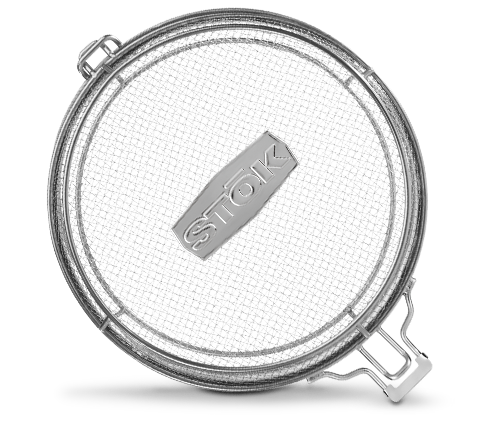 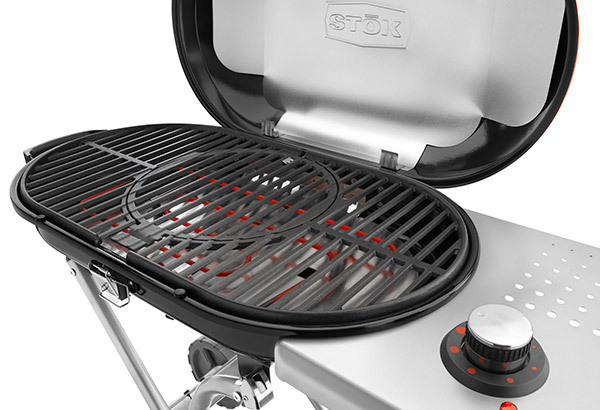 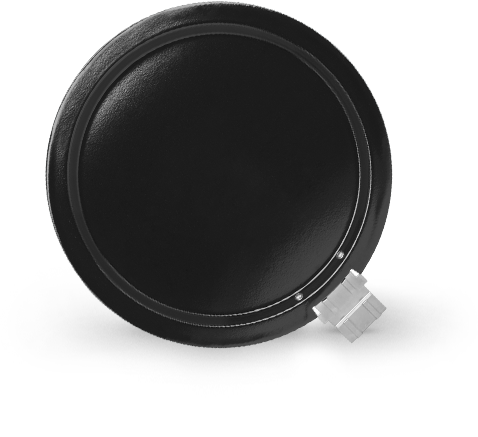 This grill features the STŌK™ Grilling Insert System, like all other STŌK™ Grills, and comes with the STŌK™ Cast-Iron Grill Grate Insert.